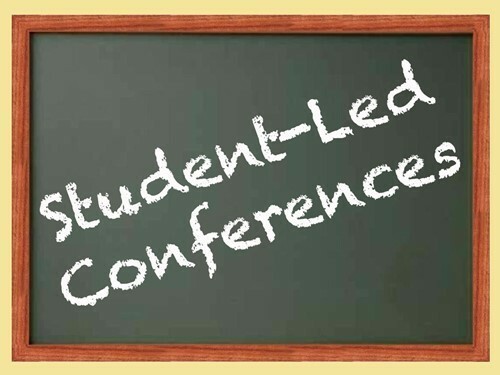 Student-led Conferences are coming up! Your student will be calling you this Friday, September 28, to schedule your time. Please see below for availability. Remember, because of conferences, there will be no school on Thursday, October 11 or Friday, October 12.